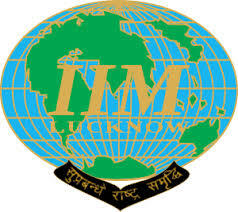 Given below is the list of Top 10 MBA Colleges in India 2019 ranking wise with cut off accepting CAT, CMAT and MAT score. Face it, almost everyone wants to pursue a management degree from a recognized and top ranked B-school in India. 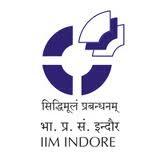 These schools are unique and different from other management institutes and colleges in India. However, a key point of difference is ranking or grading. These rankings not only elevate and appreciate the system of management education in our country but are also aimed at helping you to make a definitive decision out a complex and sometimes confusing set of choices. Take your pick of the top 10 MBA colleges in India for Finance and HR whose admission is through CAT, MAT,CMAT and GMAT test scores.